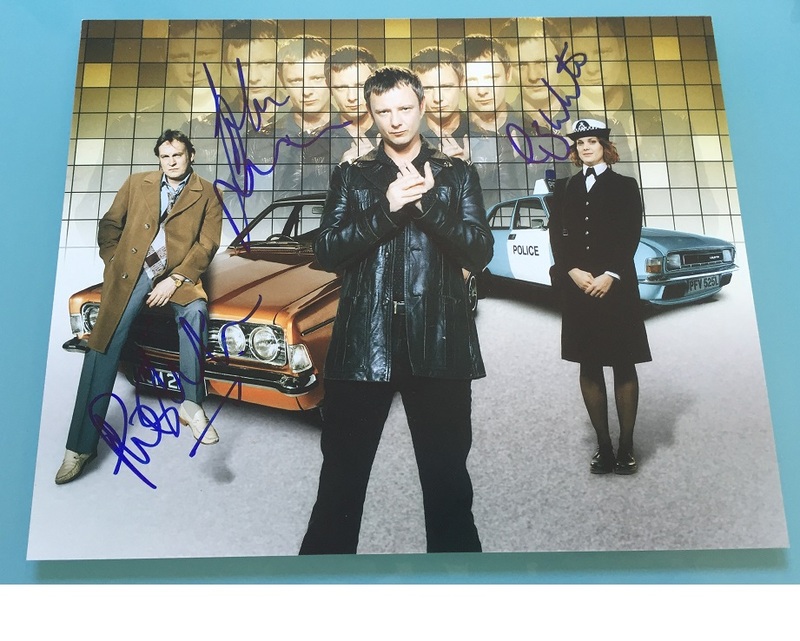 Stunning 8" x 10" photo signed by all 3 of the main actors. In fine condition. 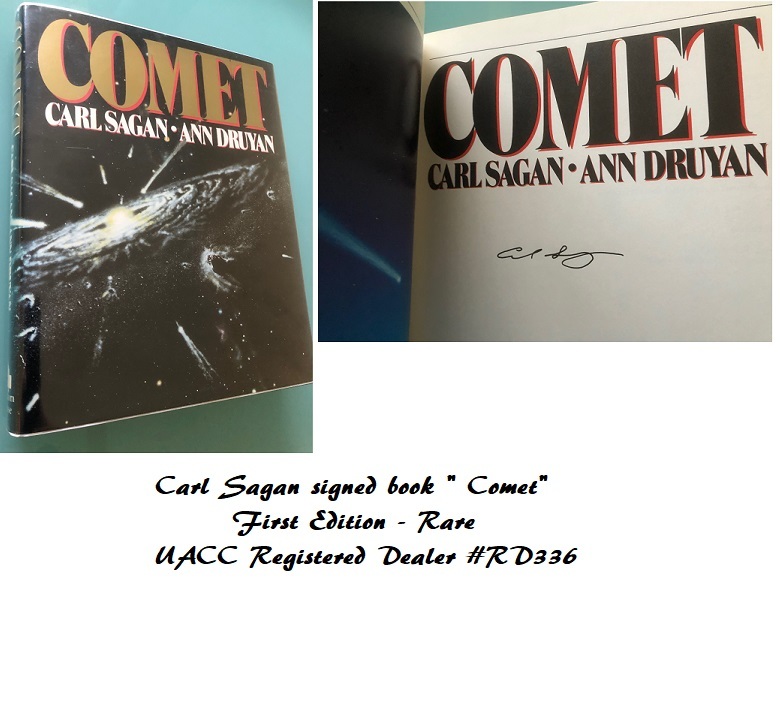 Very rare to find all 3 signatures on one item. Mark III Cortinas, and flared trousers.